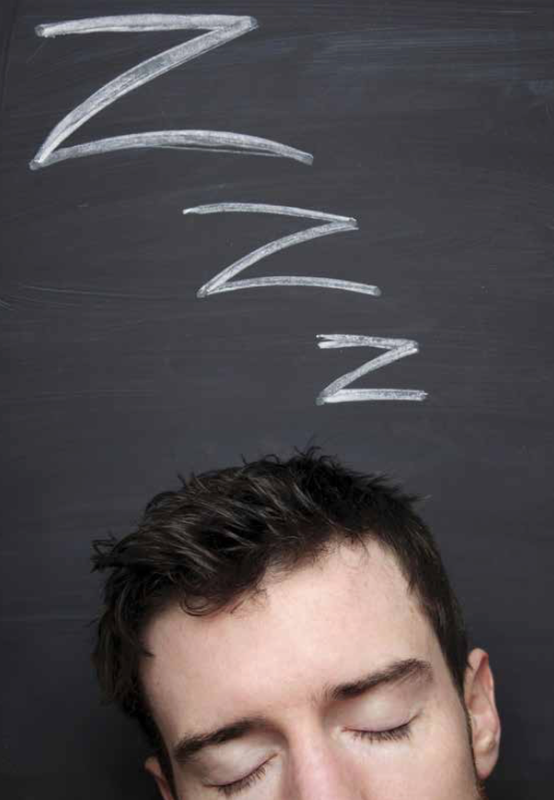 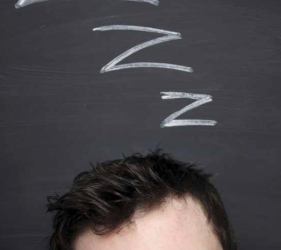 Getting our zzz’s is vital to our health…without it you will never reach your full potential. 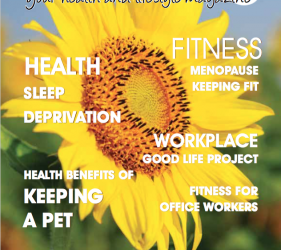 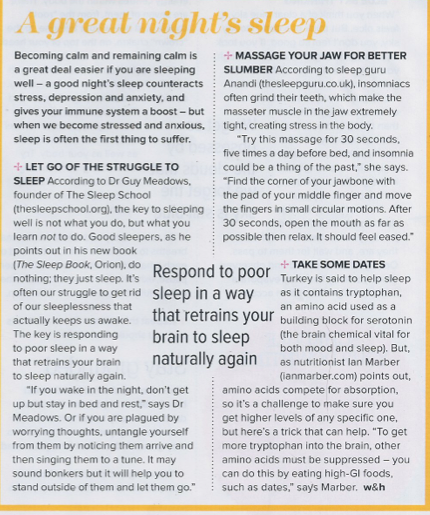 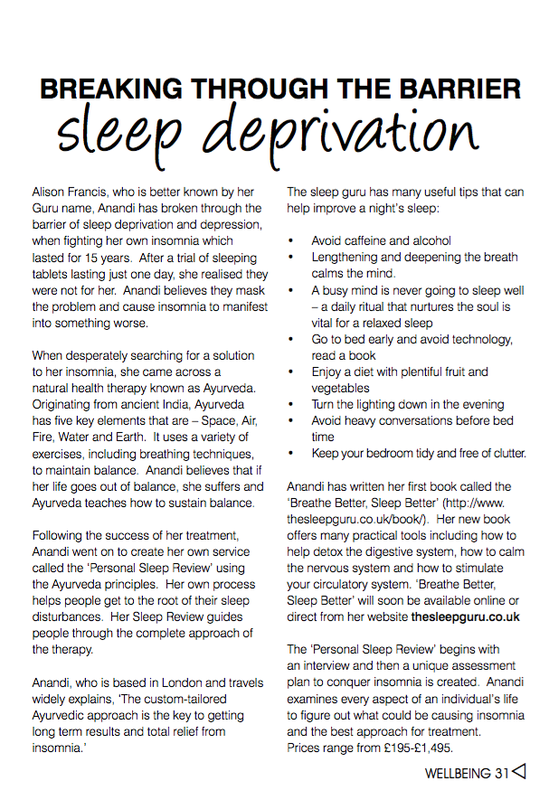 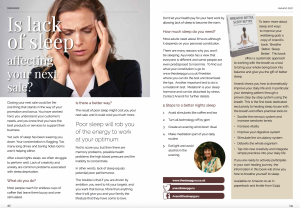 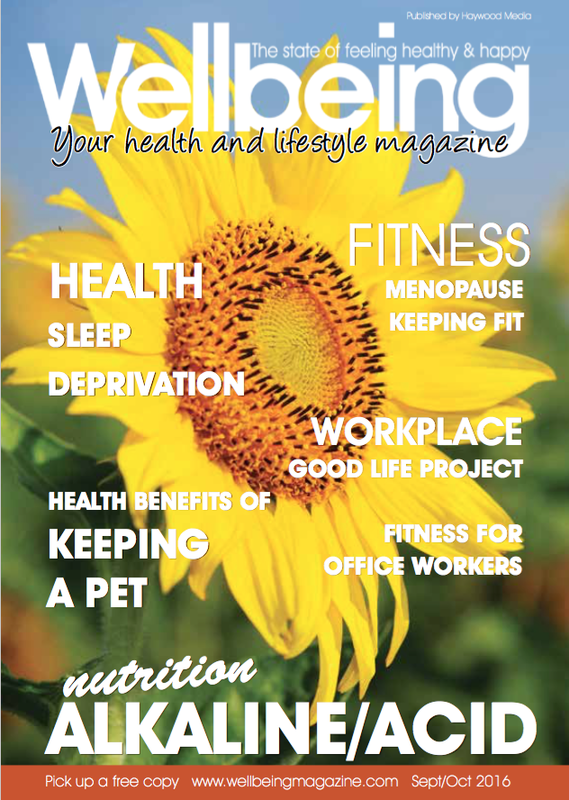 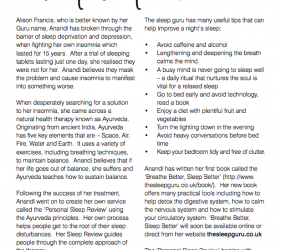 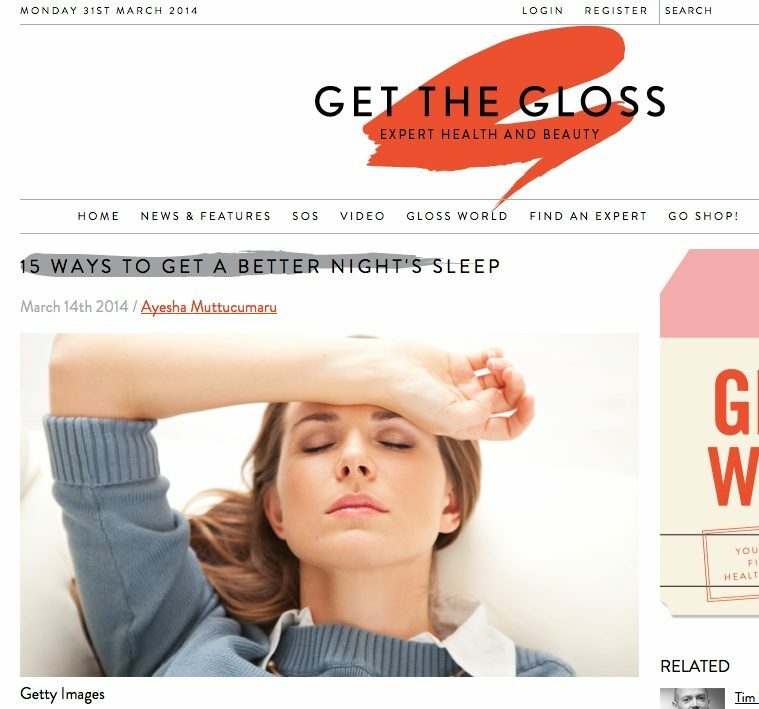 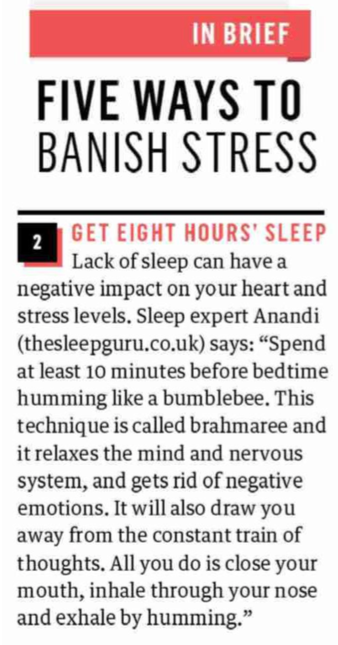 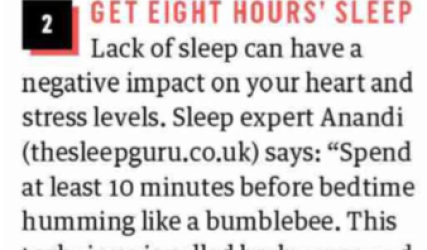 Check out May issue 2014 for Women’s Health for some Sleep Guru tips! 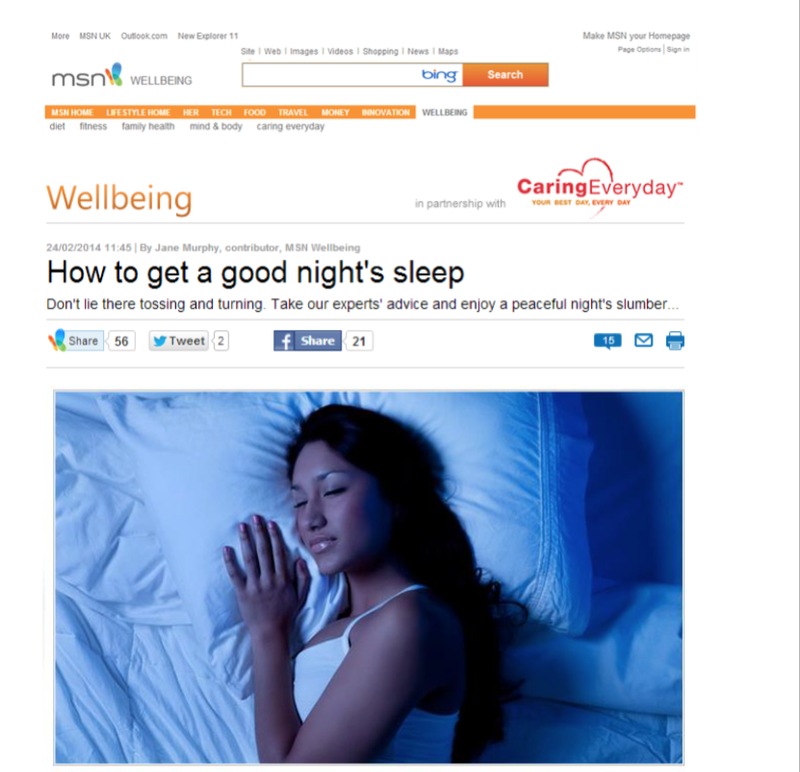 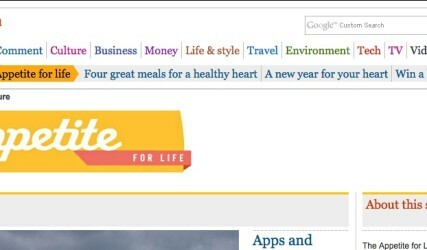 MSN – Hum like a bee!